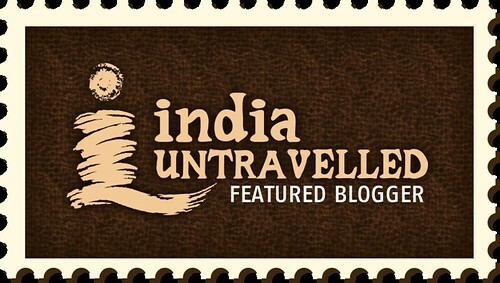 Road Less Travelled: Planning a Road Trip? How Best To Pack/ Transport your Bike. Planning a Road Trip? How Best To Pack/ Transport your Bike. 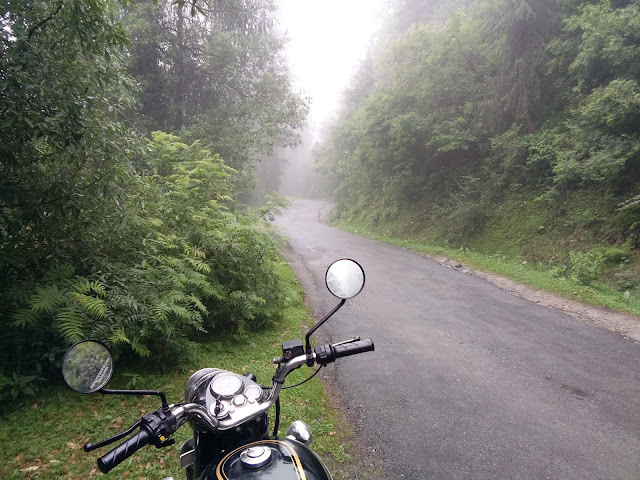 There are countless options when it comes to road trips in India and if the road trip happens to be on a motorcycle the energy levels shoot up sky high. A bike ride especially to Leh, Ladakh belt is what every biker craves for. This belt is the most enchanting one, be it on a rented or personal motorcycle . In our opinion, riding your personal bike is much better than a rented one. There are several perks of riding our personal vehicle. First, it would be in excellent condition and well maintained as compared to a rented one and one could be very confident that there are not going to be any major breakdowns en-route. Second, this option is more economical. In total for a 47 day trip we spent Rs.7290 for transit and packing to and fro. 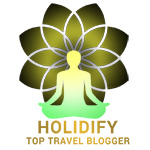 (From Hyderabad to Delhi- Rs.3140 & Chandigarh To Chennai- Rs.4150.) 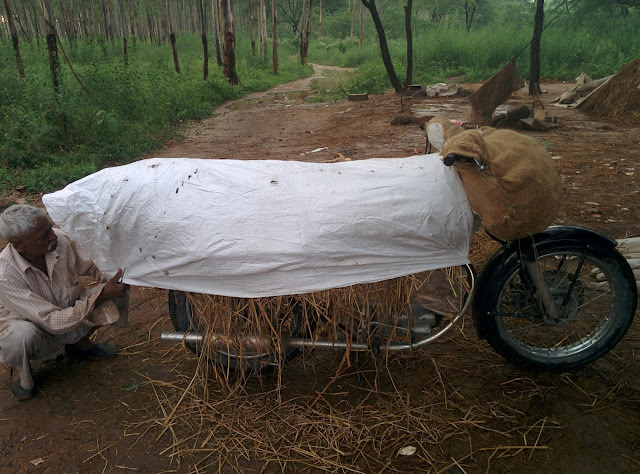 Hiring a similar bike even for 12 days would have costed us Rs.18000 as per day rent for the same bike is Rs.1500. And the feel of having one's own bike is such a celebration as we bikers consider the vehicle an integral part of the family and not as a machine. The three of us are out on a road trip! The best option to transit your bike is the ever reliable, safe, economical and now very smart Indian Railways. 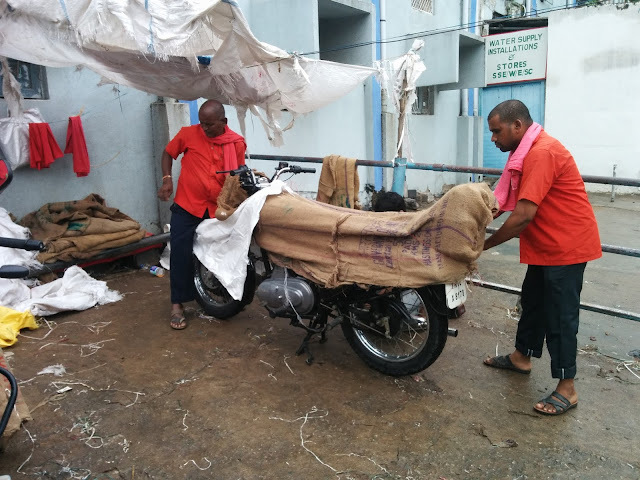 We have used their services several times to transit our bike and have been thoroughly satisfied with their services. There are 2 options when it comes to using Railways to transit your bike- "Luggage" & "Parcel." The highly recommend one is to go for "Parcel Service." Earlier these details used to be either written on the gunny bag or on cardboard. 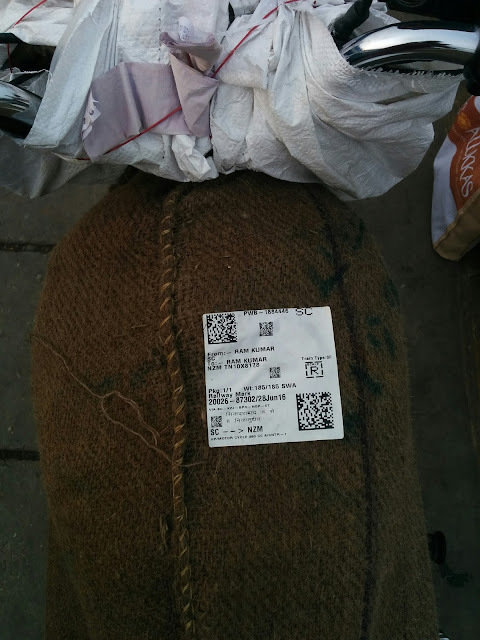 After you have paid the parcel charges, they will give you two receipts with all relevant details- one of which will go with the bike and the other is handed over to you and is required at the time of claiming the bike. Thanks yet again to the smart initiatives, we get an SMS status and PRR number. After this you have to park your bike inside and your job is done here. The entire process is very simple and you do not need the help of touts or agents. It takes anywhere between 20 to 30 minutes even with moderate rush. The second option to transport bike is using luggage service. This means you are travelling by train and carrying your bike as extra luggage. 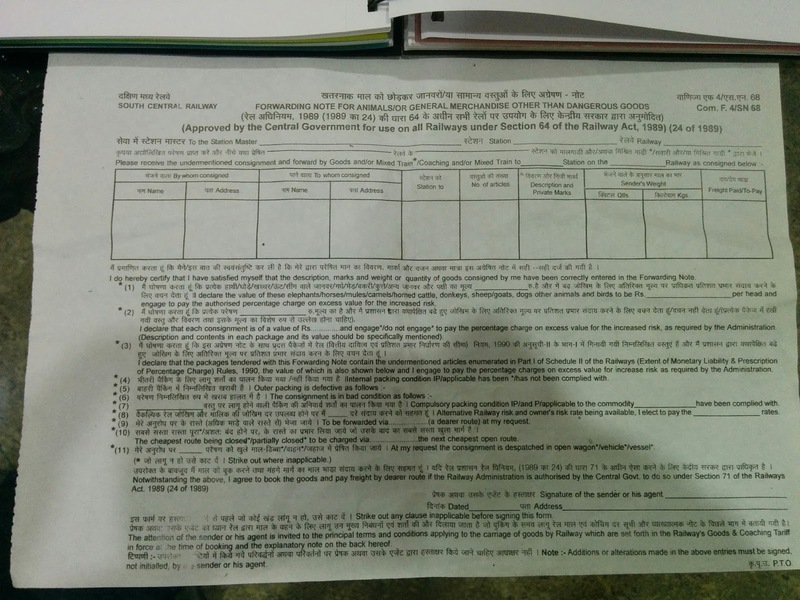 Prerequisite is that it is mandatory to have a confirmed ticket as your bike would travel in the same train. You have to be at the station at least 2 hours prior to the scheduled departure while rest of the process remains the same as parcel service. Both options have their pros and cons. With luggage, though the bike is an extra luggage there is no guarantee that the bike would travel with you. If they are not able to find enough space on the train, it might leave on a different train. Also, since you have to be with the bike from start to end you expose yourself to several instances of greasing everyone's palm to make sure your bike is loaded and offloaded. With parcel service, you leave the bike at least a day in advance and everything happens on its own. Keep in mind that if your bike reaches the destination way too early and is not claimed within the stipulated time frame you will be levied holding charges. So plan your time accordingly. At the destination station you have to go to parcel office's "Outward Gate." Make sure the bike has arrived and produce the receipt, after verifying the details your bike will be released. You will be given a gate pass which will be checked by RPF. After this checking you will leave the gate and only then can you unpack your bike. The bike will be delivered only at the destination station and nowhere else, even to the owner. So make sure you give yourself adequate time at both stations to load and offload your bike. Most times the train stops only for a few minutes and you might not be able to offload your bike which might be a major problem. It would be a good idea to book your bike to the last station or where it stops for a longer time and get it delivered there. For example: If you opt for destination station as Pune and for some reason you are not able to offload your bike there and the train continues to Mumbai(the last station) your bike will not be handed over to you in Mumbai. 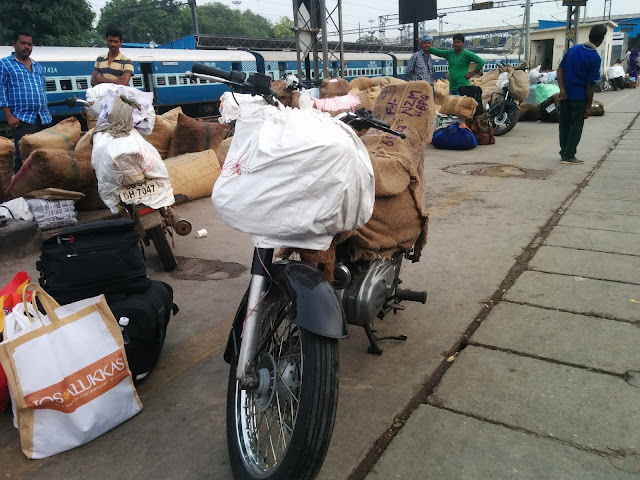 You have to load your bike from Mumbai to Pune on another train and pick it up from Pune. 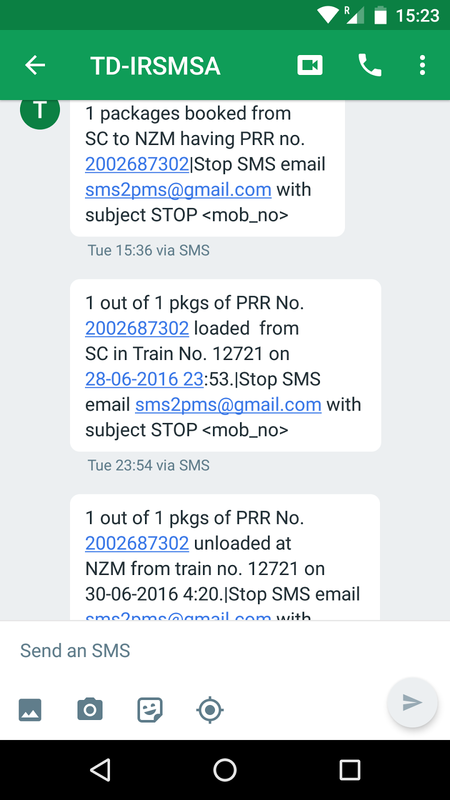 In case of parcel service, the onus is on Indian Railways to ensure that it reaches the destination station. It would be best to take trains that are from point to point. Keep in mind Indian Railways moves tons of cargo everyday and you have to find space. You can track the location of your bike with your PRR number. Fuel tank should be bone dry and this will be checked thoroughly. Carry a razor blade or knife with you for unpacking and to cut the nylon rope. One very important reason to have your own bike is it helps you overcome the restrictions imposed by the Leh Taxi Union. Bikes rented from any part of India other than Leh RTO jurisdiction are banned from visiting Pangong Tso and Nubra Valley. Though the rented bikes can enter and exit Leh, they cannot visit the places that have the maximum footfall. Do remember there are multiple check points set up by the taxi union and documents are scrutinized so going with the attitude of "Chal Dheklenge!" might not really be of any help. This is where personal vehicle has its advantage. However, note that the rider and owner name or surname match is required. If the bike is not in your name or the owner is not accompanying you on the trip you have to prove that the bike was not rented. With all this, your bike is all set to kick-start the road trip!